Direct Ocean, floating above the beach& ocean. CUSTOM FLOOR PLAN, Remodeled 3 bed 2 bath plus a 10 ft. by 12 ft. flex space for office, media TV room or ?, GORGEOUS NEW KITCHEN, GRANITE TOPS, STAINLESS APPLIANCES, lots of storage AND FULLY FURNISHED in a guard gated 13 acre oceanfront complex in Cocoa Beach, 1 car garage, balcony, new A/C in 2018, electric storm shutters. Heated oceanfront pool, tennis, hot tub, work out and club house, more! Location, location; Closest beach to Orlando, 1.5 hr to Disney, 50 min to airport, 15 min to Port Canaveral/ Cruise ships to Bahamas & on. restaurants, fun for the whole fam. 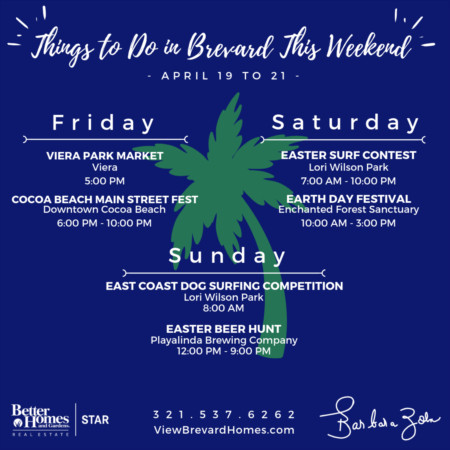 Come on down to this small town barrier island community for your casual Florida lifestyle. Opportunity KNOCKS, HERES YOUR CHANCE TO LIVE ON THE OCEAN AT A REASONABLE PRICE! Directions:From 520, go South on A1A to Traffic light in front of Stonewood Towers ( Cocoa Isles Ave). Guard will let you in with business card. SchoolsClick map icons below to view information for schools near 830 N Atlantic Avenue #B205 Cocoa Beach, FL 32931. Home for sale at 830 N Atlantic Avenue #b205 Cocoa Beach, FL 32931. Description: The home at 830 N Atlantic Avenue #b205 Cocoa Beach, FL 32931 with the MLS Number 834348 is currently listed at $415,000 and has been on the Cocoa Beach market for 94 days. 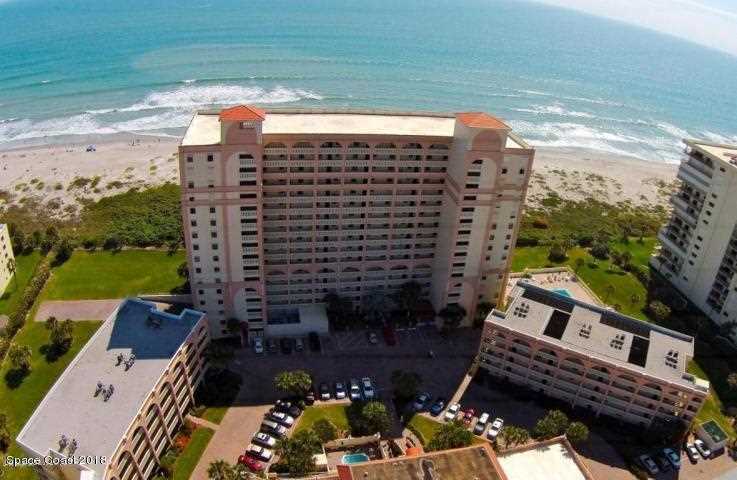 You are viewing the MLS property details of the home for sale at 830 N Atlantic Avenue #b205 Cocoa Beach, FL 32931, which is located in the Stonewood Towers Condo Ph I And Ph Ii subdivision, includes 3 bedrooms and 2 bathrooms, and has approximately 1588 sq.ft. of living area.